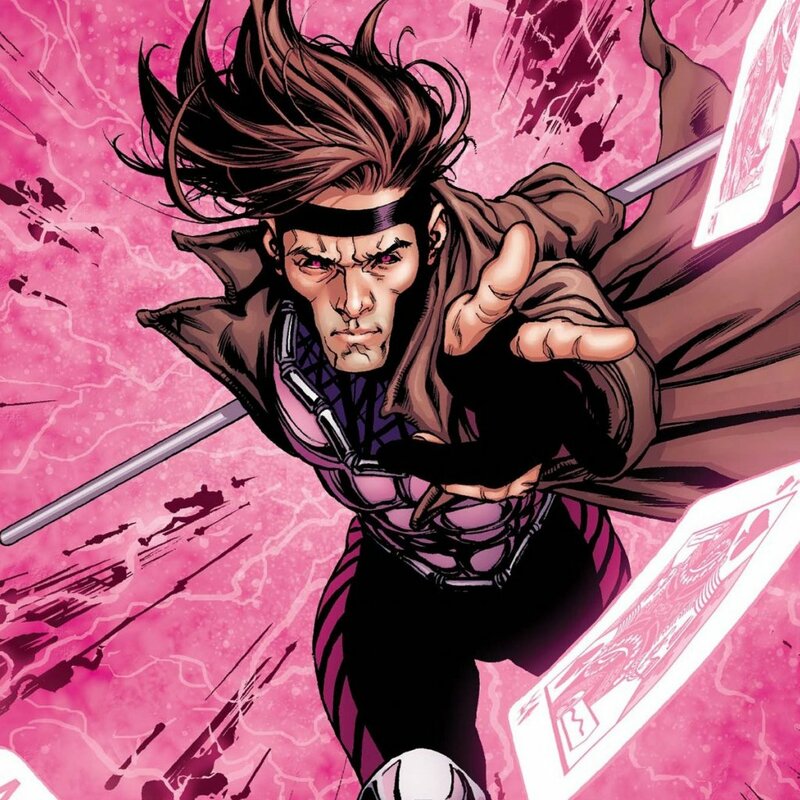 We Know When The Gambit Movie Opens! I can believe how many comic book movies are coming out in 2016. I wonder if that will be the year the bubble pops on the comic book superhero movie, and we have to go back to standard boring action movies? I hope not. Previous PostPrevious Ron Burgundy’s Legend Continues! Next PostNext Ant-Man Trailer Is A Go!